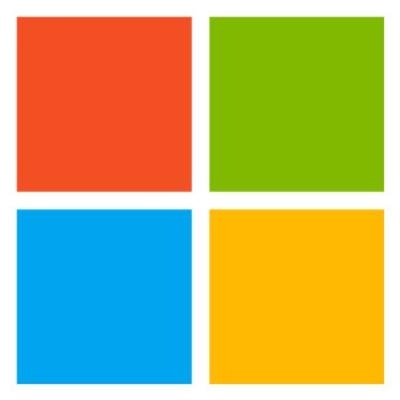 Join the Applied Sciences Group and help imagine and create the future of Microsoft’s hardware and software businesses. We seek creative, broadly skilled engineers, with a talent for unconventional thinking and a track record of bringing innovative ideas to fruition. For this opening, we are looking for a Firmware Engineer. The candidate must be an adept at systems programming with a focus on embedded systems. He or she will work with a multi-interdisciplinary team of researchers with expertise in hardware, sensors and signal processing. The goal is to create the next generation of devices and user experiences. The considerable creative freedom inherent in this job requires a candidate with excellent judgment in selecting concepts to pursue and allocate time for their development. The ideal candidate is able to thrive in an entrepreneurial environment, be self-driven, self-directed, and handle ambiguity well. A strong drive to experiment, prototype and improve. The ability to clearly communicate what work you have done, why it was important, and how it was different from other projects. Creativity coming up with ideas and clever solutions to problems, as well as turning around and building them. Ability to work in ambiguous uncharted areas and having the experience, creativity and technical depth to pick the right direction. B.S. in computer science, electrical engineering or related area.